Select repairs needed on the image below by clicking on the Blue Plus Icons and clicking to select that repair. How Do I Get My Eyeglasses Repaired? 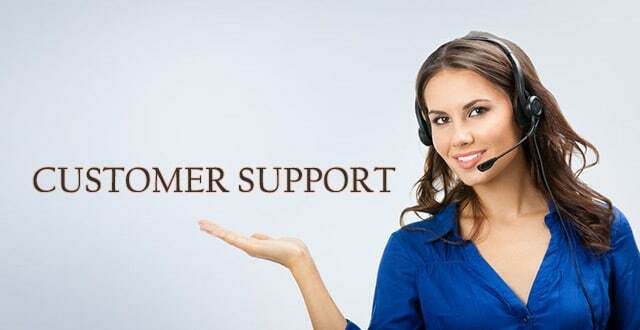 To order replacement parts, choose from the options below. 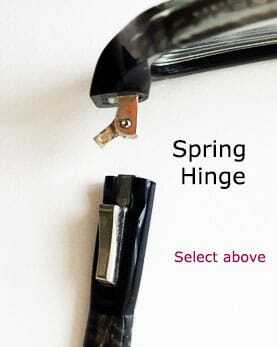 If your eyeglasses break in the middle of the hinge or close to the screw you need a hinge rebuild. If a spring hinge which has broken by the piston falling out of the socket on the temple side, you'll need a spring hinge rebuild/convert. 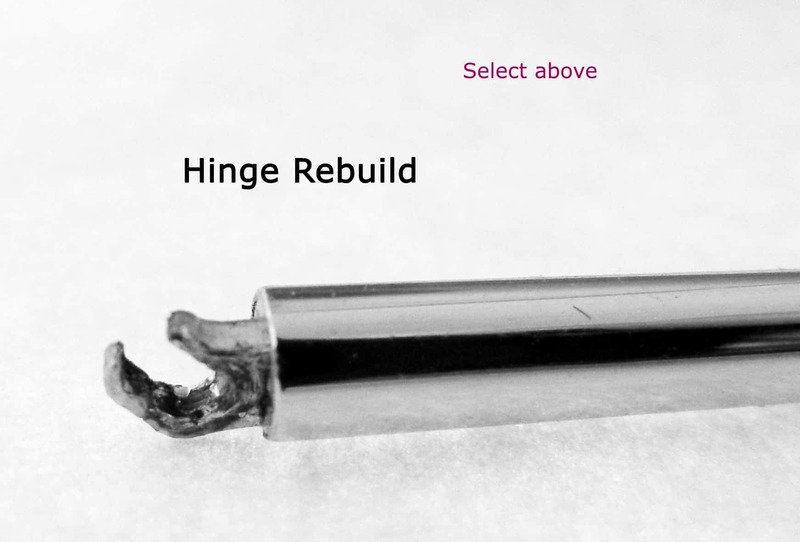 Costs for hinge rebuilds may vary depending on the style of the hinge (single or double), the exact location of the break, and whether or not you have all the pieces. Standard hinge rebuilds are $59.95. If we receive your eyeglasses and see that the job is more complex, we'll contact you with a revised price. If your hinge can still turn and there is enough hinge "sticking out", then the repair job requires less labor. 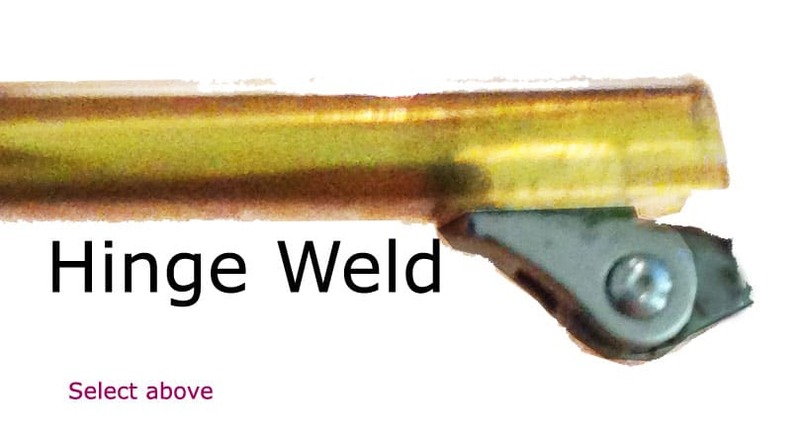 The standard charge for end piece welds is $39.95 . If the job is more complex, we'll contact you with a revised price to be approved. We won't do any work without your prior approval. Some missing parts can be replaced. We replace nose pads, with similar generic nose pads. We replace screws with matching generic screws. We replace missing trim pieces on wood frames by replicating the trim piece of the other side. You can order these parts in the sections above. We do not supply any brand logos or brand frame parts. Wooden Eyeglasses have wood lens frames and temples (or earpieces) and metal hinges. Wood frames that have additional metal parts (not just hinge), are "combination frames". 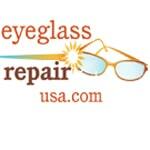 If your combination frame needs metal repair click here to place your order.